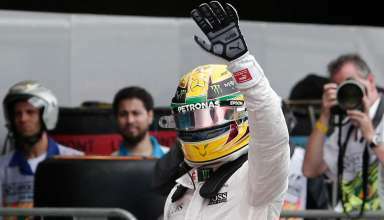 Five-time world champion Lewis Hamilton don’t be surprised, you’ve bettered yourself, again! 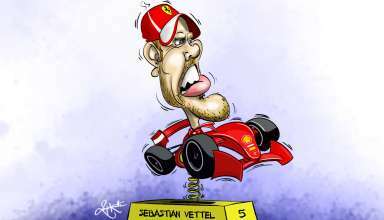 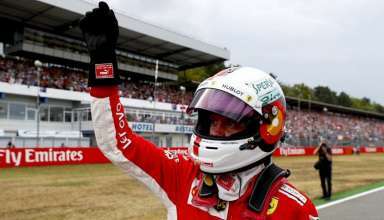 Sebastian Vettel’s 2018 season: What happened to the German? 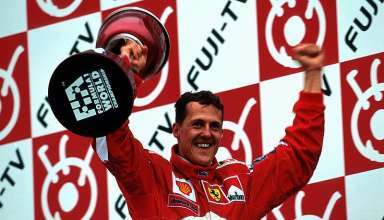 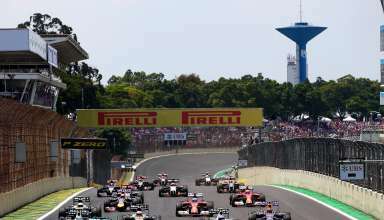 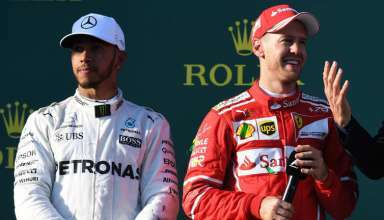 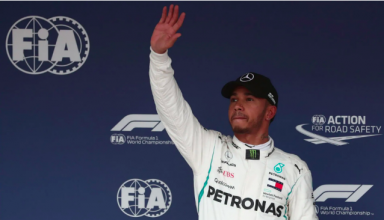 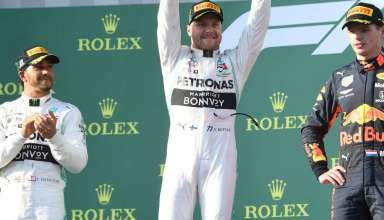 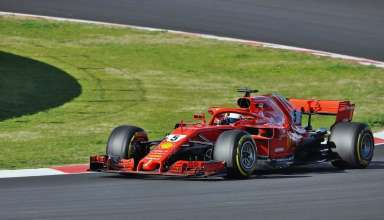 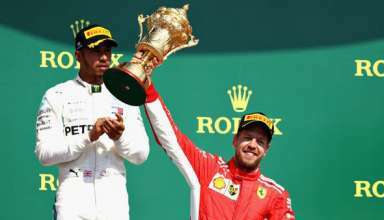 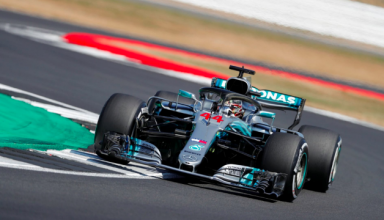 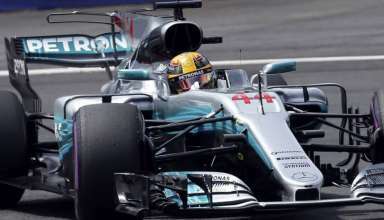 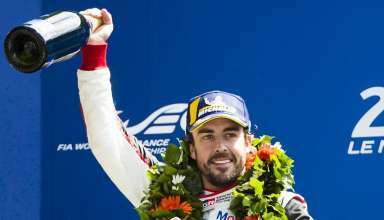 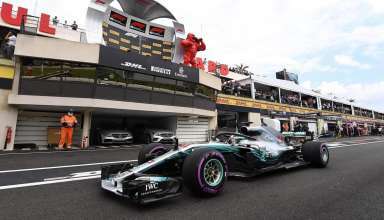 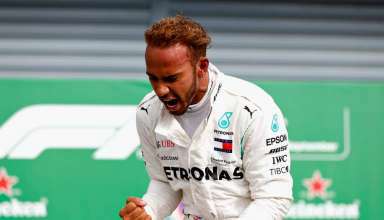 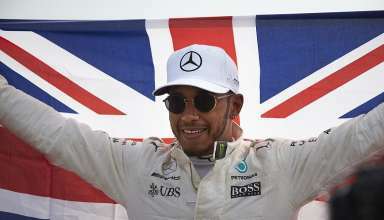 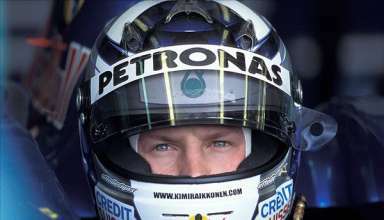 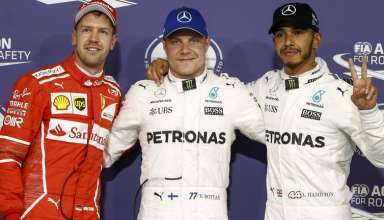 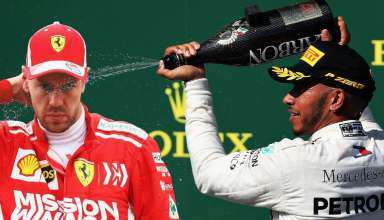 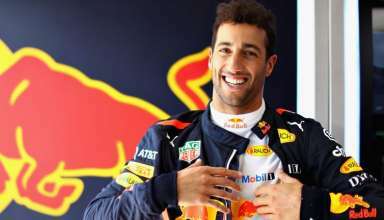 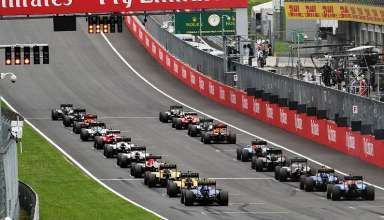 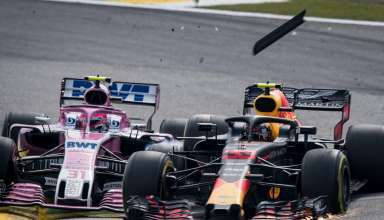 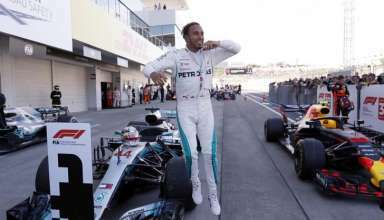 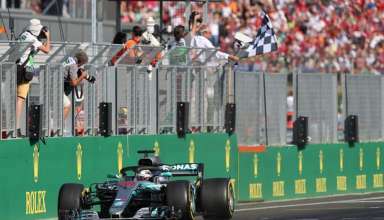 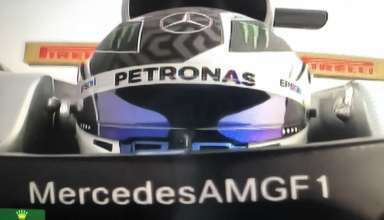 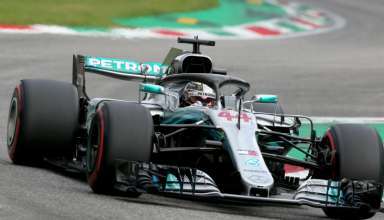 Japanese Grand Prix 2018: Lewis does what’s expected of him, wins! 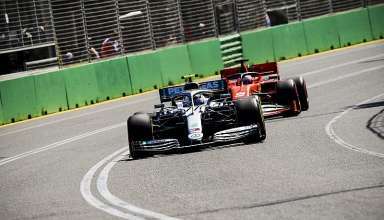 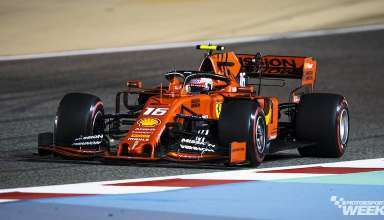 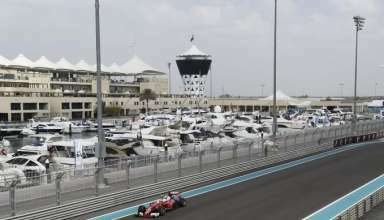 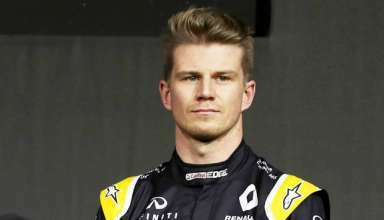 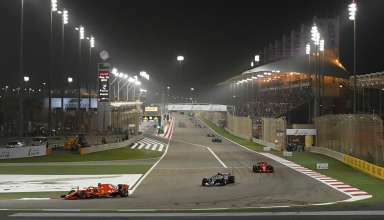 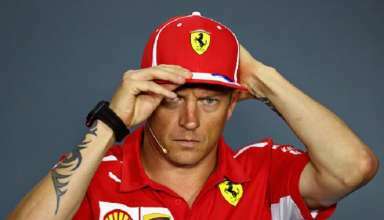 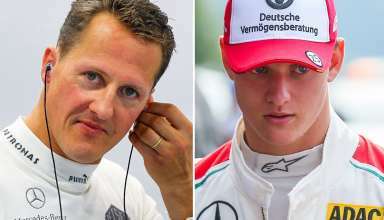 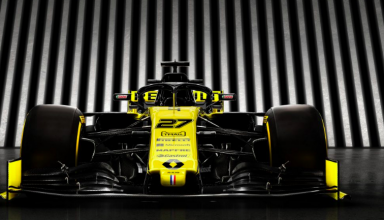 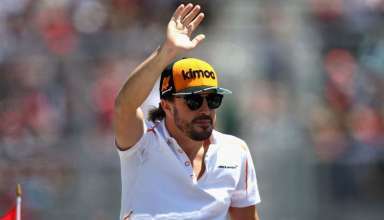 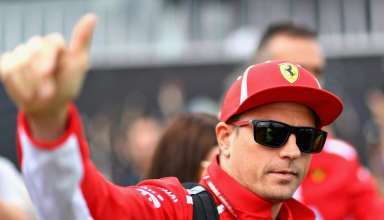 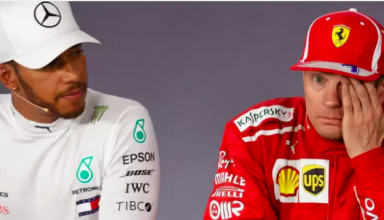 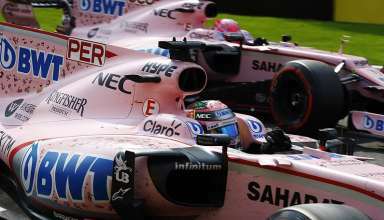 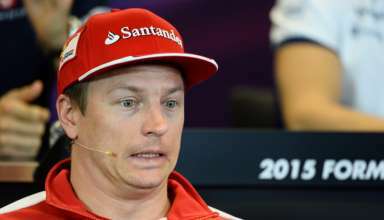 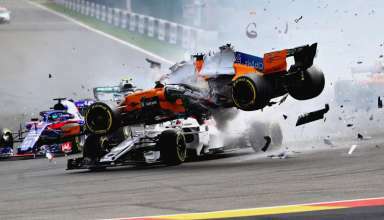 Why Kimi Raikkonen could be a massive gain for Sauber starting 2019? 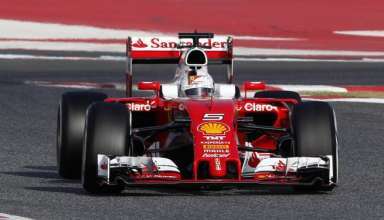 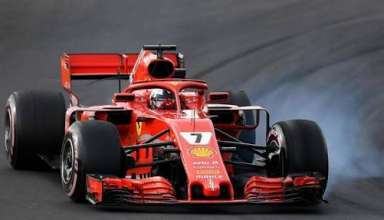 Raikkonen storms to record-breaking pole at Monza. 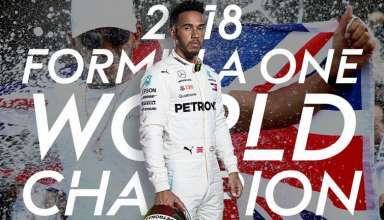 But has he beaten his critics? 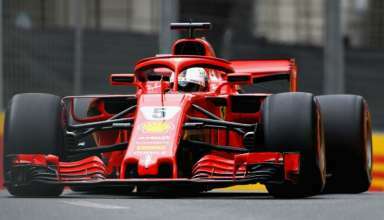 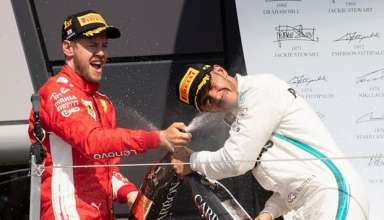 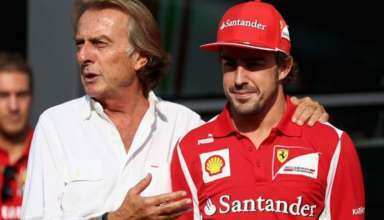 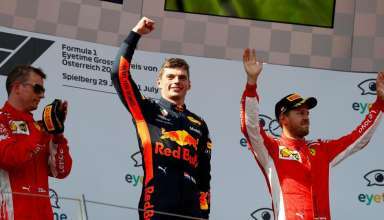 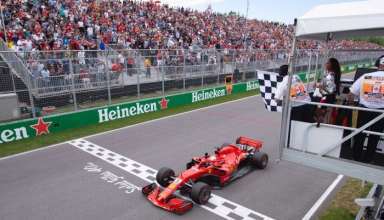 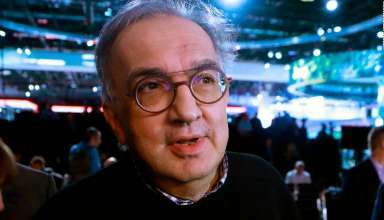 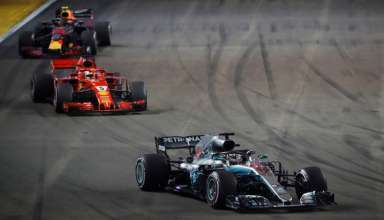 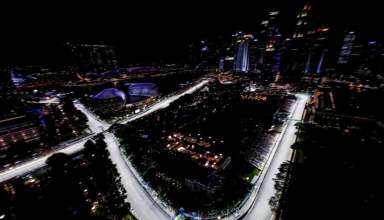 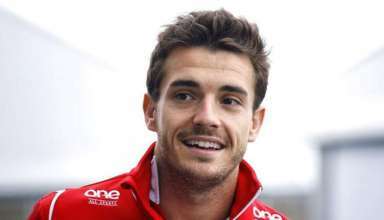 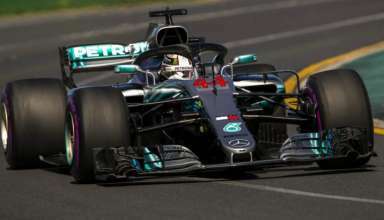 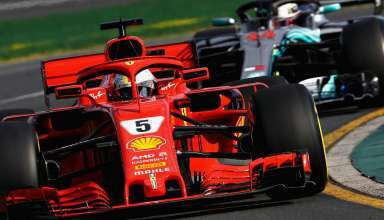 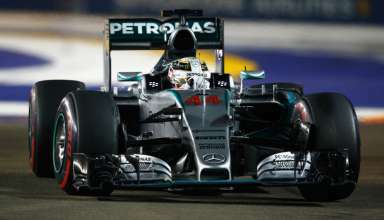 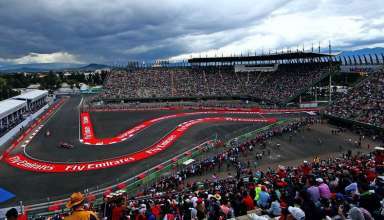 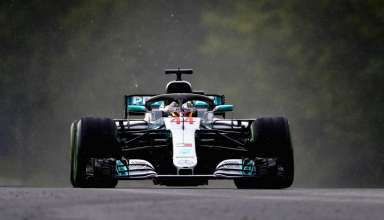 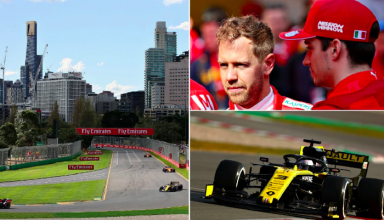 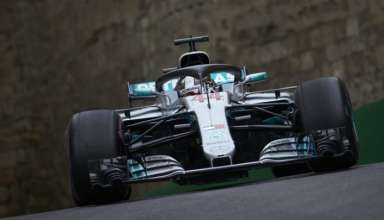 Canadian Grand Prix: Can Mercedes jump in to curb Ferrari?